We are excited and proud to launch our CAD Services Division. After six months searching for the right level of experts and talented Designer in the Aerospace, Automotive and Heavy Industry fields, we are really proud and excited to publicly announce that we now operate a CAD Centered Design Division. We are proud to announce a FREE ALPHA release of our Resin Transfer Molding simulation software as part of the Innovate UK FastRTM project. Fast RTM is a collaborative research project of iChrome, Wilson Benesch, the University of Bristol under Innovate UK Technology Program. 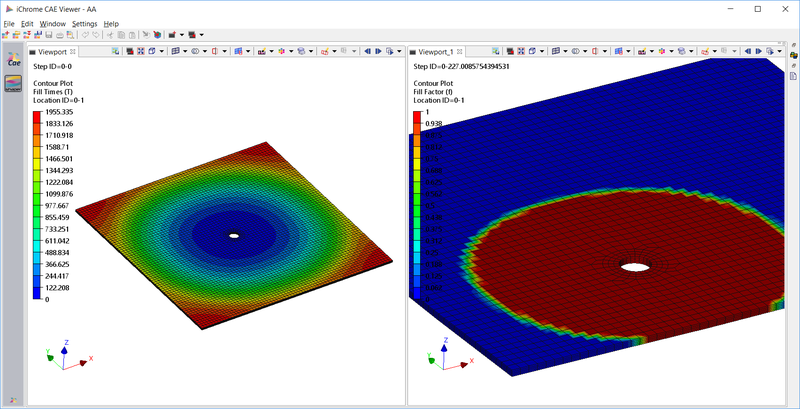 iChrome is proud to announce new Direct Integration Node to COMSOL Multiphysics as part of Nexus v.2.5. The COMSOL Multiphysics Node allows users to explore and modify Parameters and Probes of native COMSOL models making even easier integrating COMSOL Multiphysics solutions within Nexus with few click of your mouse. All this without compromising your freedom to implement more specific integrations via Advanced Integration editing of COMSOL scripting if you wish to do so. iChrome is proud to announce a new Direct Integration Node (*) to CADfix as part of Nexus. 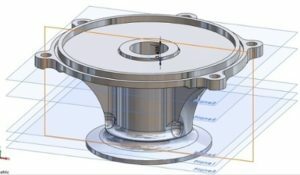 This allows CADfix users to leverage the advanced features of CADfix to repair and prepare CAD models, removing barriers that may prevent the use of pre-existing solid models within integrated and automated design process software such as Nexus. iChrome, a leading provider of engineering consulting services and optimization, is proud to announce that Piaggio Aero Industries a leading aeronautics firm, has selected Nexus as design optimization and process integration solution. iChrome is proud to announce the new Direct Integration Node (*) to Ansys Workbench Platform as part of Nexus v2.4. This will allow users to integrate entire Ansys multiphysics analyses and simulation processes within Nexus with few clicks of their mouse. Exploring and modifying parameters of native Ansys Workbench Platform models, including CAD geometry dimensions, material properties and boundary conditions directly from within Nexus has never been so easy!